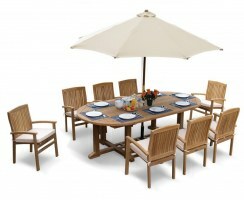 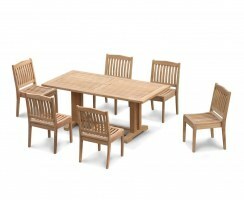 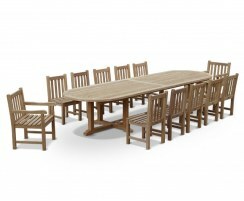 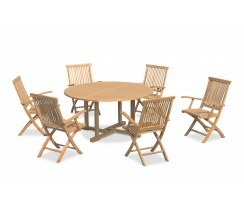 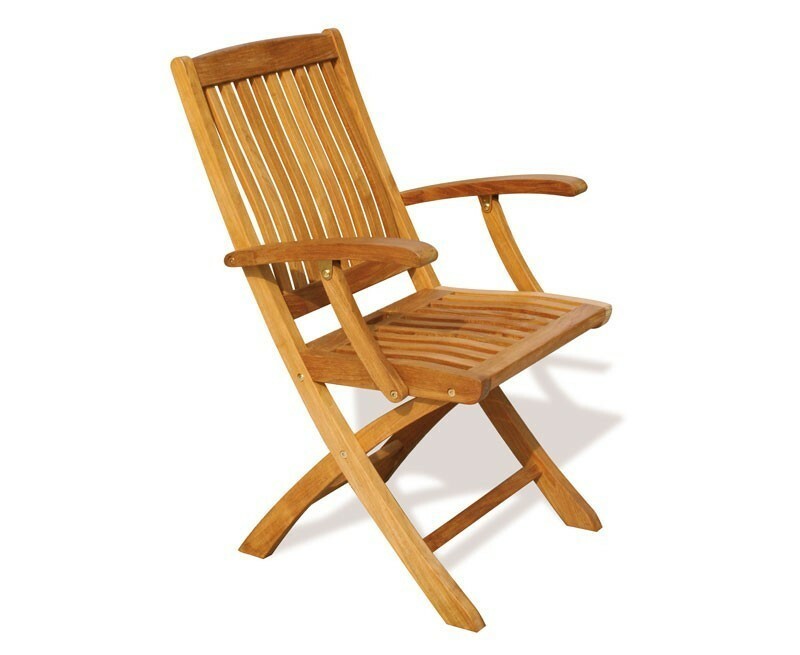 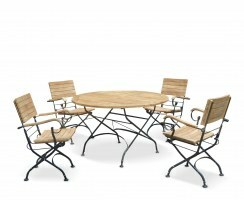 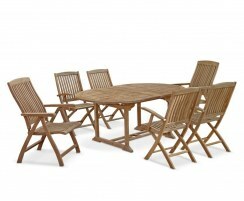 This great-value deluxe teak outdoor dining set is practical, stylish and sturdy, comfortably seating six people, and guaranteed to please everyone. 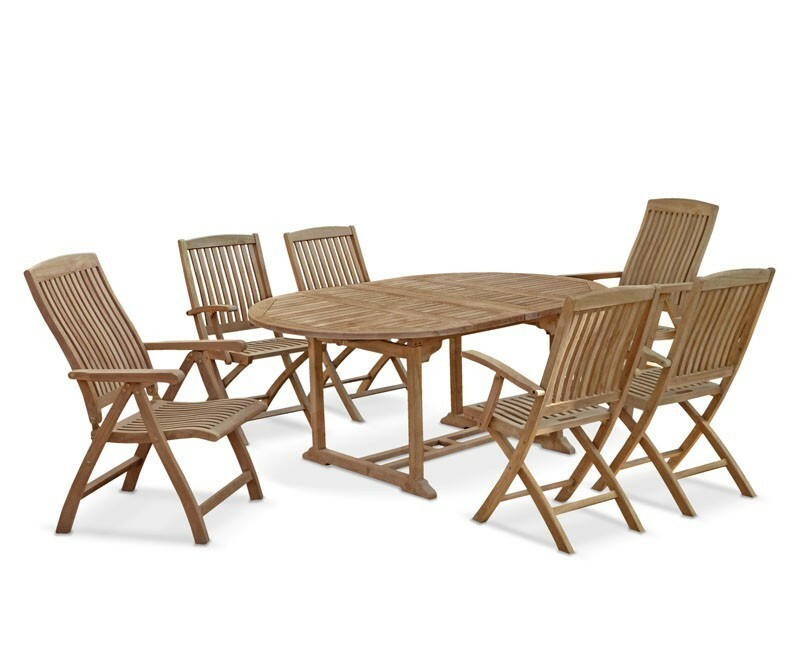 Featuring our Brompton extending table, two Bali recliner chairs and four Bali armchairs, this six seater garden dining set will create a stunning focal point for your setting that’s sure to impress your guests. 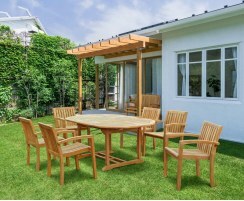 Crafted to the highest spec from durable, sustainable A-grade teak using traditional mortise and tenon joints, this Brompton extending garden patio dining set has been built to withstand decades of use and all types of weather. 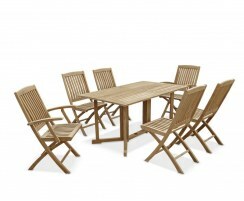 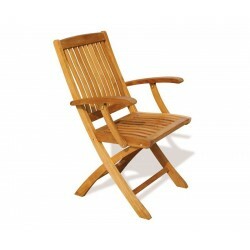 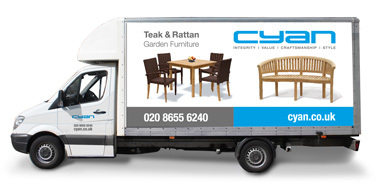 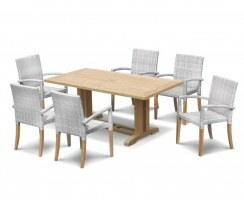 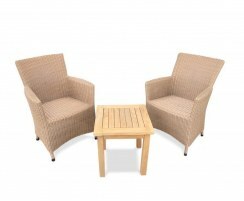 This teak garden table and chairs set can be left outside all year round, requiring only minimal maintenance, so you can get the most from your garden furniture – representing excellent value for money. 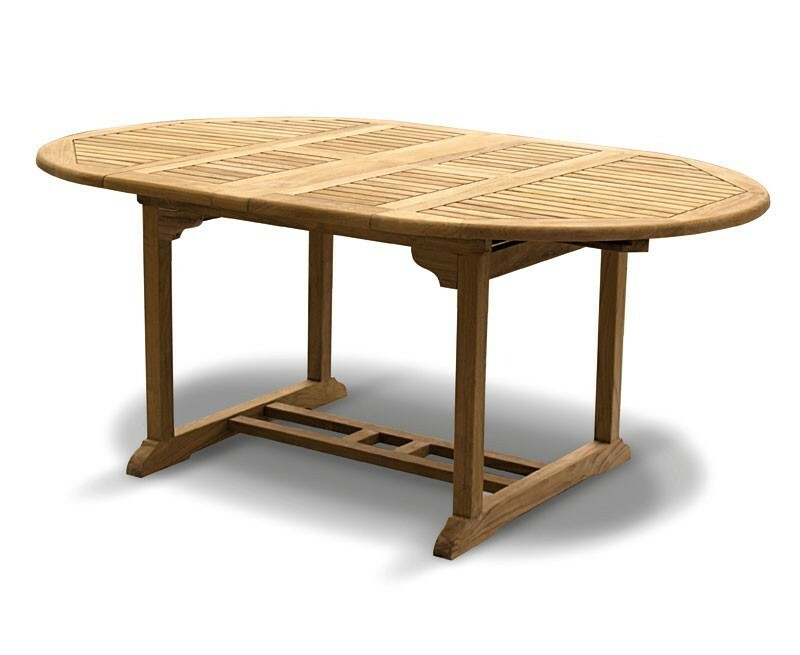 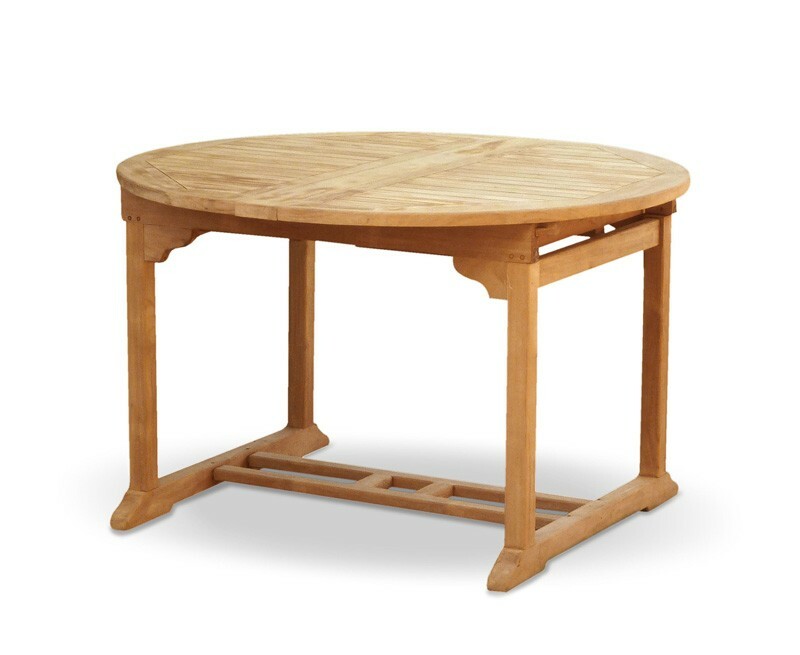 The oval garden table can be extended via the clever double-leaf butterfly extension which easily and tidily stows under the tabletop when not required. 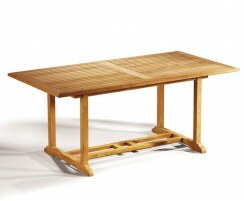 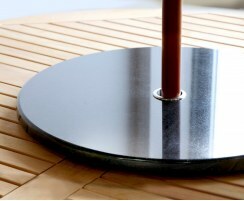 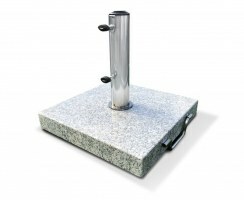 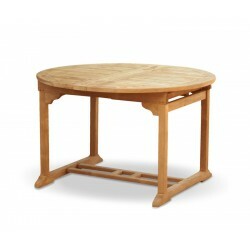 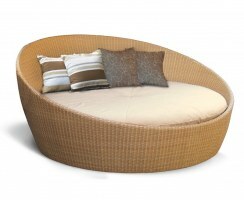 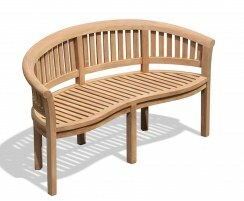 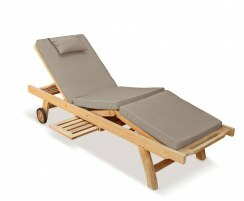 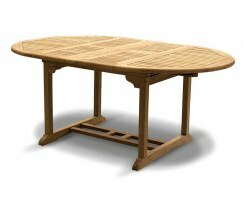 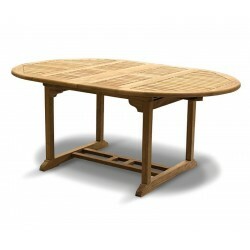 The table features a parasol hole and is supplied with a flush insert for when a parasol isn’t needed. 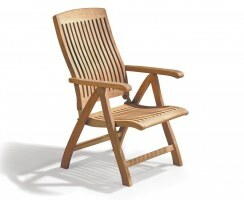 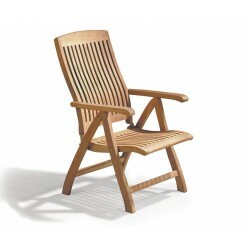 Radial edges on the slats ensure quick dry-off of your furniture. 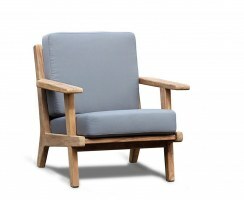 What’s more, these chairs fold away to save space without compromising on comfort or style, and the recliners feature multi-position backrests for comfort that’s second-to-none. 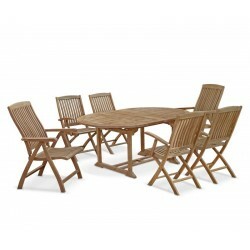 Why not complete the look of this stylish dining set with the addition of cushions and a parasol and base, (not included, available separately).